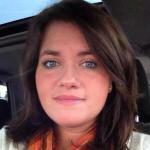 Guest author and Nashville native Ashley Hubbard tells us about her top Nashville shopping pick. As a Nashville local, I like to think I know the best my city has to offer. I can tell you where to find Nashville’s flakiest biscuits or how to join the locals at a real honky-tonk bar (check out my Nashville Do’s and Don’ts for tips). When it comes to shopping, I steer my visitors away from Nashville’s generic malls, which are filled with the same stores you’ll find everywhere. Instead, I send my visitors to the Nashville Flea Market. The Nashville Flea Market is only held once a month, but is so fantastic that it’s worth planning a trip around. With over 1300 booths sprawled out over the Tennessee Fairgrounds, the market is one of the largest in the country. Even though it’s enormous, the market is manageable because it’s pretty well-organized and broken out into sections (e.g. you’ll find all the larger furniture in one area). While you could easily while away the day browsing the Nashville Flea Market, you don’t necessarily need to– the market is centrally located and parking is right next door, so it is possible to just dip in for an hour or two. Head to the market rain or shine— there are both outdoor and indoor areas so you can duck inside if you get caught in a shower. Ignore the “no dogs allowed” signs. You’ll see pooches welcomed throughout the market. Wear comfy shoes. Did I mention the Nashville Flea Market is huge? Dress down, the fields can be dusty and even muddy when it rains. Like all flea markets, it’s best to come early for the best selection. Although many vendors accept cards, bring plenty of cash, especially if you want to bargain hard. Be prepared for charming vendors who will go out of their way to show you that Southern hospitality. Because who doesn’t need a bowl full of blue mermaids? 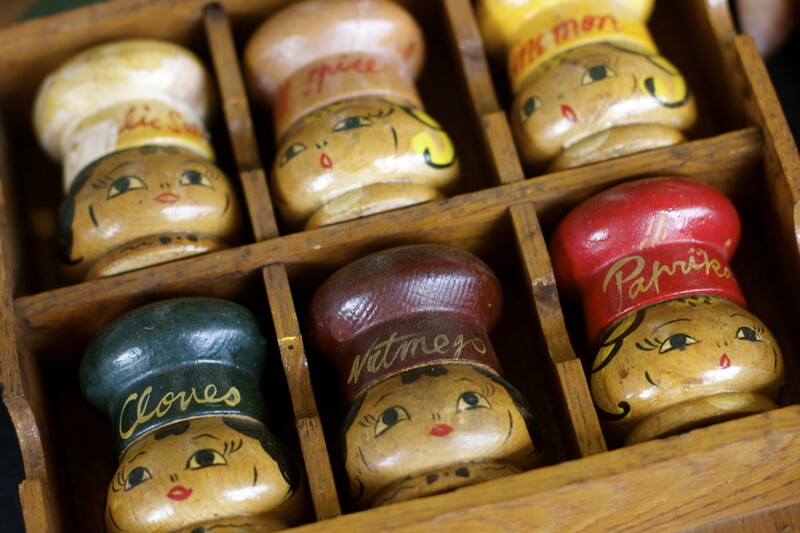 One of the absolute coolest finds I’ve seen yet – these lovely antique spice containers. Not too sure how well this bike would work, but it could be a great decor piece. 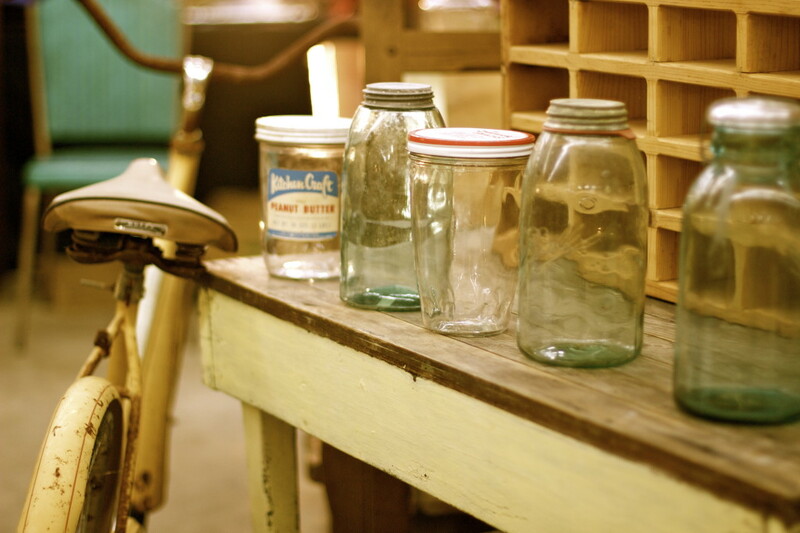 Antique jars are always great for decor or a crafty person. Never been a clown person myself. What about you? Ed. 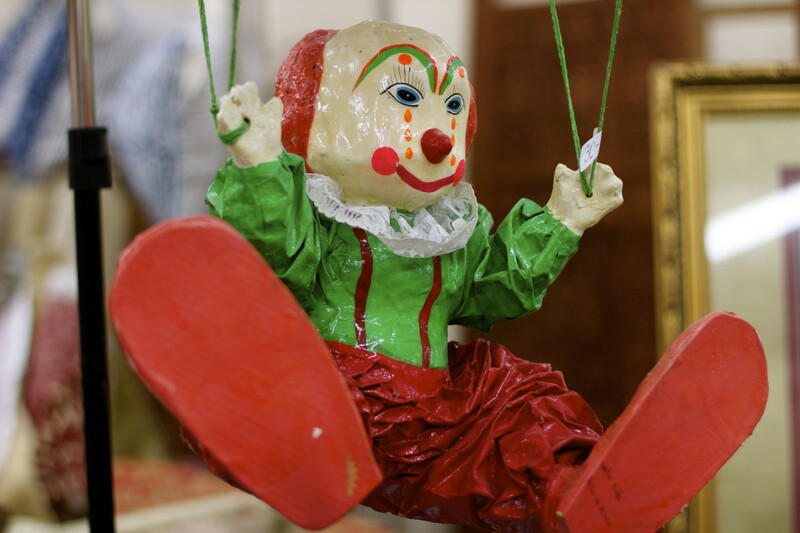 Note– what is it about flea markets and creepy clowns? Anyone a Blues Brothers fan? These models were easily a couple of feet tall. 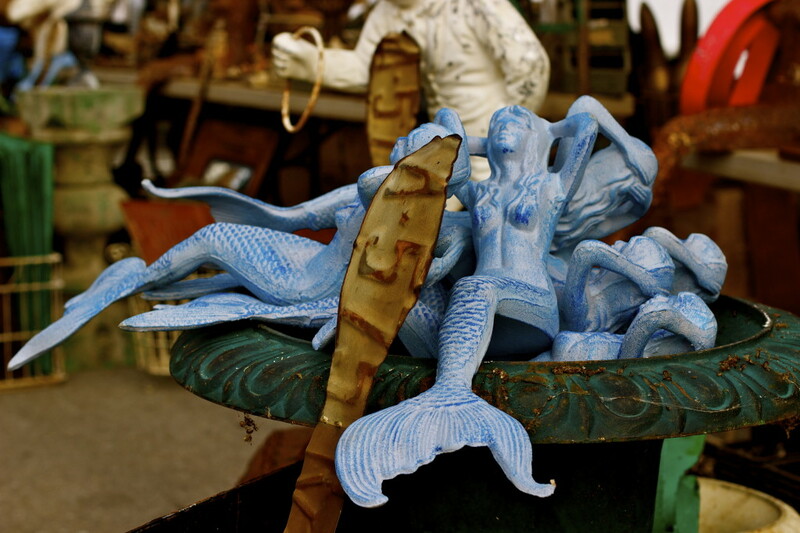 Where to get it: Nashville Flea Market, Tennessee Fair Grounds, Nashville, Tennessee. Open every 4th weekend of the month, Friday – Sunday. Except December, which is the 3rd weekend. What to know: Parking is close and inexpensive, about $5. 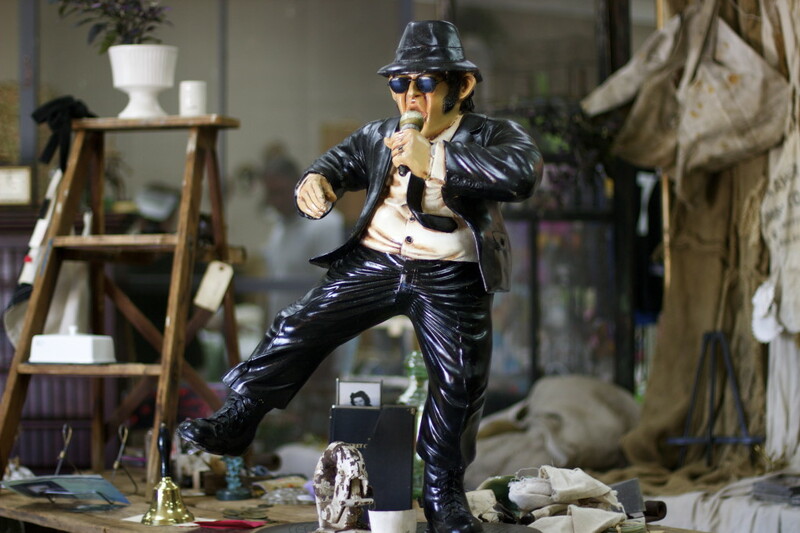 Have you ever been to the Nashville flea market? What’s your favorite flea market find? 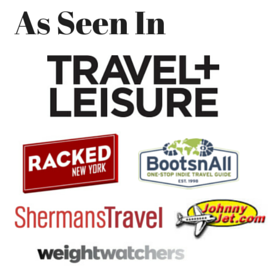 Ashley is the mastermind behind A Southern Gypsy, a travel blog focused on adventure, outdoors and wildlfe, and is headed to Southeast Asia in November on her first long term, solo trip. 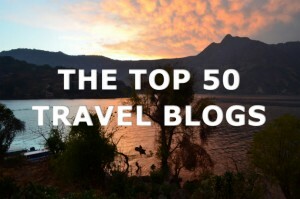 Souvenir Finder's guest posts are written by destination experts, travel bloggers and photographers from around the globe. Well it all starts off with parking! Price is fair at $5 per vehicle, but bring your water and granola bar, it’s a hike up the mountain to get there! Luckily to catch your breath, and second wind you can rest and enjoy a way over priced snack or meal served by some of the most disrespectful staff ever! Feel free to get lost in the maze of outside vendors where you don’t know who owns the merchandise! Oh and the building in which is walled and roomed off every way you turn! Bring your tent because they just love to bring you back for a second go, maybe you’ll find the ones you lost and left behind yesterday! haha thanks for your take! I haven’t personally been to this one (this is a guest post) but sounds like a typical flea market experience!